Masipack North America is proud to serve our customers in the United States and throughout North America and the Caribbean. Not only will we walk you through the sales process to ensure you have the best solution for your product, but we are here to support you throughout the life of your equipment. Proper maintenance and support will increase the efficiency of your packaging machines and will protect this important investment for your business. Our parts department, located in Orlando, FL, will gladly help you with any parts your equipment may need. We will communicate with you to ensure that parts ordered will match your specific machines and be the proper fit. Please contact us at parts@masipack.com for any parts inquiries. 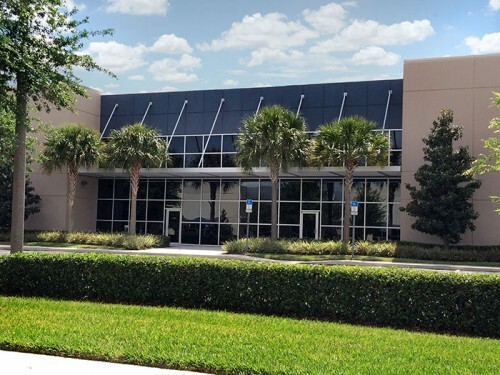 Our technical department, also located in Orlando, FL, is here to help you and your team run and maintain your investment. We understand your equipment is essential to your day-to-day business and ultimately your future. Please contact us at support@masipack.com for any technical requests.